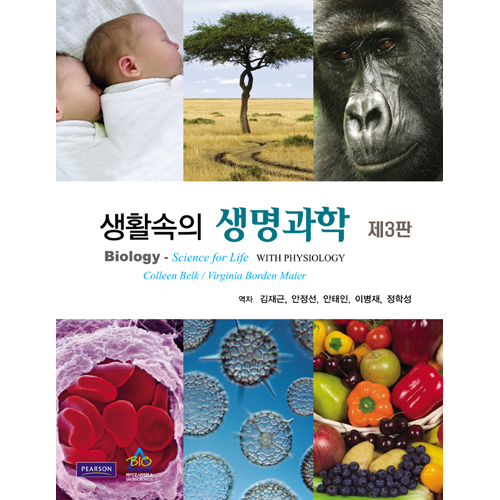 Supports and motivates students as they learn to think like a biologist. 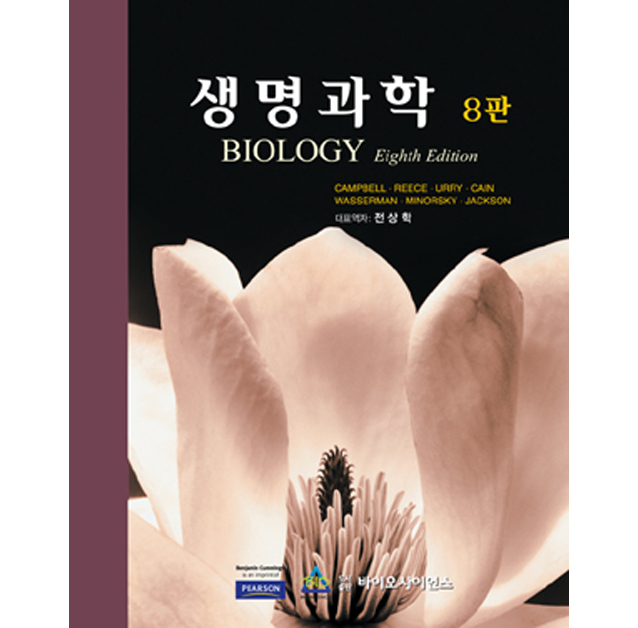 Building upon Scott Freeman’s unique narrative style that incorporates the Socratic approach and draws students into thinking like a biologist, the Fourth Edition has been carefully refined to motivate and support a broader range of learners as they are introduced to new concepts and encouraged to develop and practice new skills. Each page of the book is designed in the spirit of active learning and instructional reinforcement, equipping novice learners with tools that help them advance in the course—from recognizing essential information in highlighted sections to demonstrating and applying their understanding of concepts in practice exercises that gradually build in difficulty. 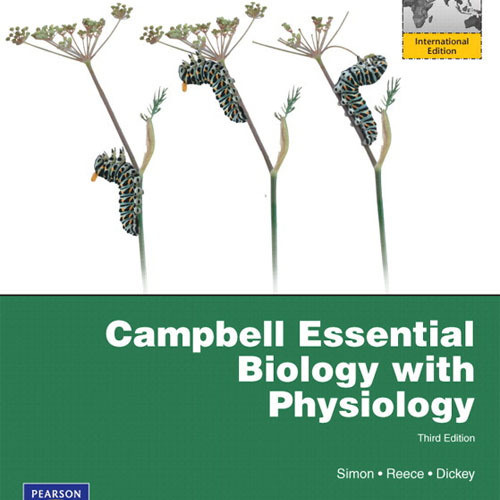 New to Freeman’s MasteringBiology® online tutorial and assessment system are ten classic experiment tutorials and automatically-graded assignment options that are adapted directly from content and exercises in the book.